After 90+ years dedicated to initial ministerial training, Wesley House is refocussing its work to meet the needs of the 21st century. 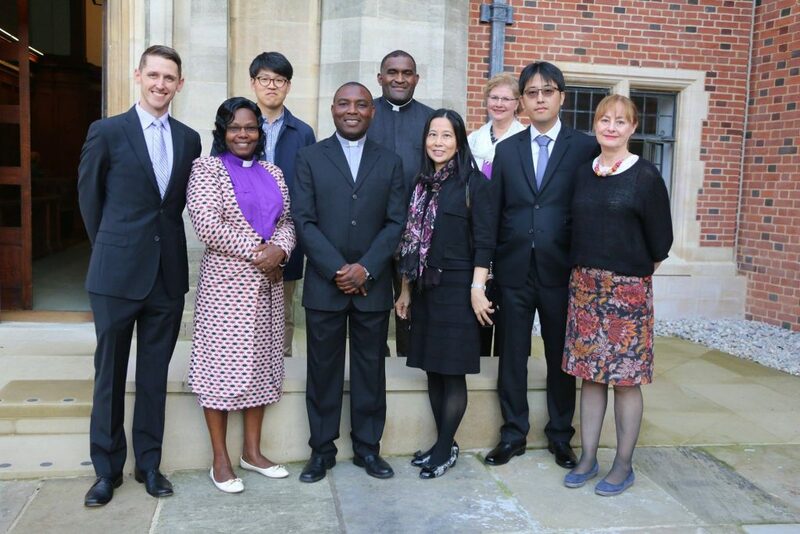 As we approach our centenary year in 2021 we aim to provide a community in which global church leaders can pursue study and research – by accessing the theological rigour and resources of Cambridge in line with Wesley House’s foundational purpose – to help equip them for their roles in many diverse and challenging contexts. Our current residential community includes students from Kenya, Zambia, Korea, Fiji, Hong Kong, Taiwan, the USA and the UK and they will be joined periodically by other international scholars, as well as our part-time students. Having already invested significant resources in the premises to create world-class facilities, we are now investing in the future of scholarship. We have recently appointed Directors of Research and Online Learning and with support from the British Methodist Church we continue to produce the HOLINESS journal as a free online resource to scholars in the UK and across the world. currently with various American seminaries (Candler, Perkins & Wesley Washington) and Africa University, Zimbabwe to help establish their new Institute of Theology and Religious Studies and to develop their doctoral programme. Tiffany Newsom, Wesley Theological Seminary Washington, USA. The potential impact of our renewed vision is already both clear and exciting. By its nature, however, such innovative and strategic work urgently needs immediate short term investment whilst we work towards our centenary target of financial sustainability by 2021. 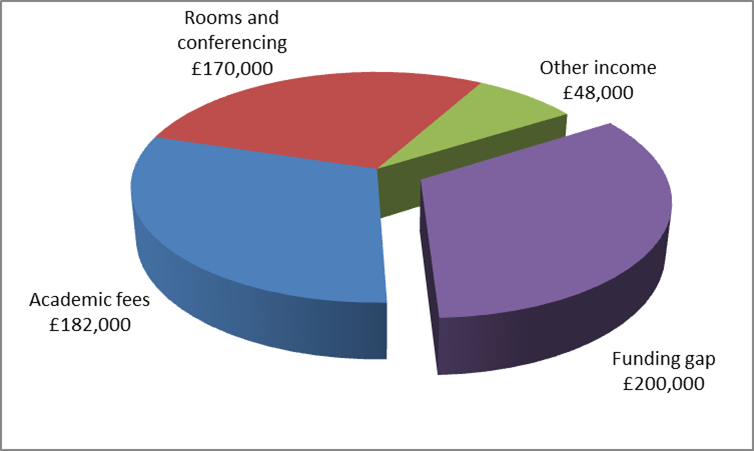 It costs £600,000 a year to run Wesley House, two thirds of which is covered by our current work. This appeal, alongside our other plans and commitments, is to help cover the remaining costs; we need to raise £200,000 a year for the next three years. Our board of Trustees have all pledged to give regular donations. Will you consider making a monthly contribution? Regular giving allows us to plan. If you can, please sign up to a monthly contribution of £10, £20, £30 or £50 or contact us if a different amount or a one-off contribution better suits your circumstances. We strongly feel that our vision is a faithful extension of what God originally called Wesley House to be and to do. Thank you for sharing that vision and for any help you can give.